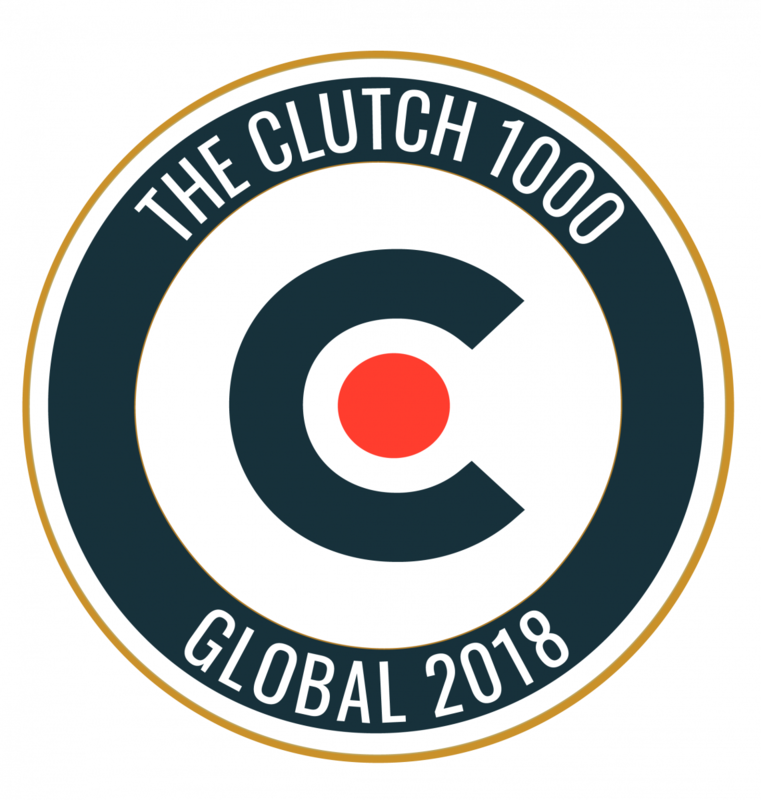 B2B research, ratings, and reviews company Clutch announced the top 1,000 B2B companies around the world, and BubbleUp is proud to be featured in this outstanding group. Companies were featured based on their ability to deliver: number, recency, and quality of client reviews; clients served, work portfolio, and brand reputation and visibility in their target market. This is a new and exclusive honor for B2B services firms in 2018. It recognizes the companies that have gone above and beyond for their clients. Check out the entire list at Clutch.co.